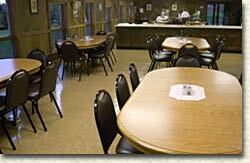 Accommodations during scheduled retreats are semi-private or private rooms. What do the bedrooms look like? 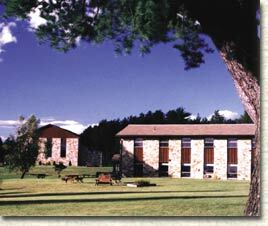 Like the rest of the retreat center, bedrooms are clean, simple, and comfortable. 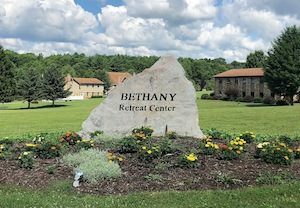 Bethany Retreat Center serves wholesome delicious meals in the community dining room. If you have special dietary needs, please note them on the registration form in the space provided. 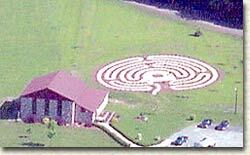 What is the Labyrinth for? 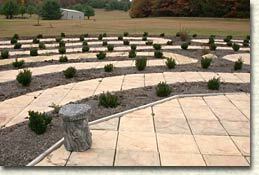 The Labyrinth at Bethany Retreat Center is constructed of a winding stone pathway surrounded by beautiful schrubs. It is 102′ x 86′. 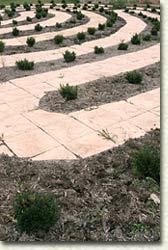 Retreatants prayerfully and slowly walk this meditative path, which symbolizes a pilgrimage, our own spiritual journey to God who is at the deepest center of our being.